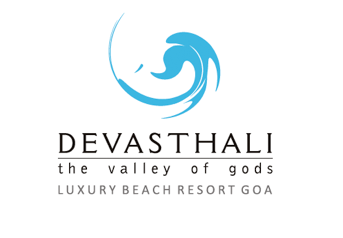 By offering a wide and welcome array of leisure and pleasure that combine the best of luxury Goa beach resorts, Devasthali resort Goa pampers its guests with choice. Feel the revitalizing powers of citrus-infused beauty treatments turn back the hands of time at The Green Spa. Enjoy water sports in the blue waters of the Arabian Sea or a scenic walk through paddy fields to the Hollant Beach or just relax at the outdoor pool. A games room, pool table and karaoke provide indoor entertainment.